Welcome to #FriendFriday, an interview-style guest post series every 1st and 3rd Friday of the month. Want to be the next interviewee? Send me an email! Happy Friday, my pretty little friends! 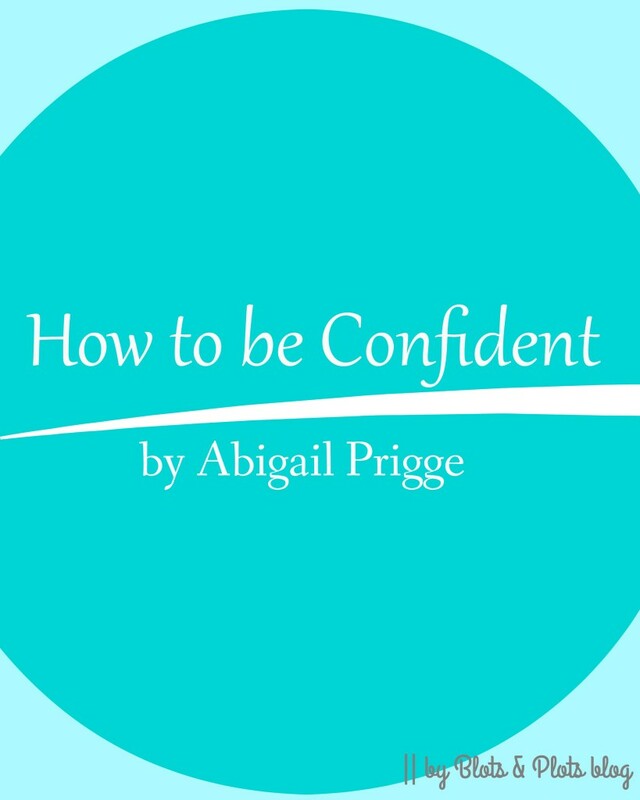 This week, I'm happy to host new friend Abigail Prigge, a writer, coach and card-maker. She's a multi-tasking queen, and I'm thrilled we got to catch up and chat about her success. Here's your intro question. Tell me about yourself in less than 70 words. I romanticize everything from moonlight to ice-cream and over-utilize my snooze button. If I were to pick 7 people to camp with, my siblings would win. I’d choose my friends to drink mochas and play volleyball with, and my parents for a good conversation. I enjoy teaching/mentoring—I’m my writing students’ biggest fan. I love dresses and old books. I’m intrigued by life stories and obsessed with my favorite words. 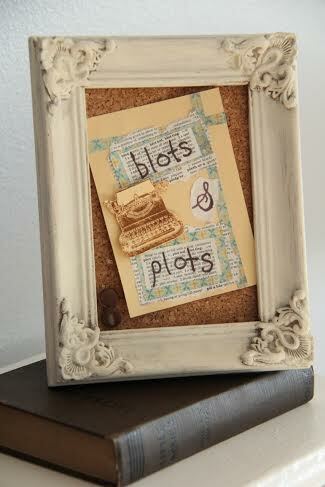 You're a blogger, writer, personal writing coach and card-maker. Tell us how you got started. I think the roots are in my beloved dollhouse world. My sisters and I made sure that our “characters” had very exciting, conflict-filled lives. When I grew out of dollhouses, I channeled my love of storytelling right into fiction. My dad signed me up with a professional writing coach. Before I was even out of high school, I discovered my love for sharing what I’ve learned by coming alongside and mentoring other young writers. My writing coach encouraged me to pursue that passion and thus A Time2 Write was born. This journey has taught me so much about marketing, entrepreneurship, customer service, blogging and teaching. I co-wrote the recent release Charlotte’s Hope, and am in the process of producing the second edition of my teen-fiction novel One Summer’s Desire. I discovered card-making in my mom’s well-stocked craft room. It’s just another outlet for creativity . . . and sometimes companionship (when I can convince my sisters or friends to join me). I’ve found it’s a little addicting (and therapeutic) to tear paper. Psst.. she made this little number for us! How cool? Let's put you to the test. What's the most important advice you have for future clients? Develop your written communication skills while you are young. No matter where you go or who you’re with, you are communicating to the world around you. Whether you are writing an essay, journal entry, Facebook post, poem, a response in a debate, email, letter to a Senator, skit, or novel—your message should be heard loud and clear. Learn to articulate and construct your written words so that nothing distracts from that message. If you could be the author of any novel in history, which novel would that be and why? Yeah, Jenny, you successfully stumped me. I have decided not to over-think it and go with a cliche but classic answer—Pride and Prejudice. Why? Because Jane Austen is a mastermind. Her novel is truly timeless wit. The charm, scandal, modesty, chivalry, agony and passion of this saga are portrayed in the most whimsical way I could ever imagine. And finally, before we let you go, what's the best advice you've received and how did it get you here today? I’m the girl that had three secret blogs before the A Time 2 Write blog. It took all my courage to let my mom read my first novel back in 2007. I like to hang onto some mystique . . . so every time I let others read my work (aka see a piece of my heart), I am tempted to shrink away in the background. I know I can’t please everyone, and that’s hard. I heard some random advice and specifically applied it to my writing: OWN IT. Own that rejection. Own those characters. Own that business. Own the young-writer thing (I’m 22!) Come what may—be honest, transparent and real with your readers. If I’m truly called to writing, I can pursue it with confidence. I would like to say thank you so much, Jenny, for hosting me today--it was a delight. You definitely inspire me. Thanks to Abigail for spending some time with us! If you’re interested in being interviewed for the next #FriendFriday, send me an email.